Stainless steel and poly construction for long life and low maintenance. The AF-2000 has been engineered to meet all of your ice control needs. High quality construction ensures years of trouble free service. Designed to be mounted on a truck frame or slid into an existing dump body, the AF-2000 is available in carbon steel or 304 stainless steel. 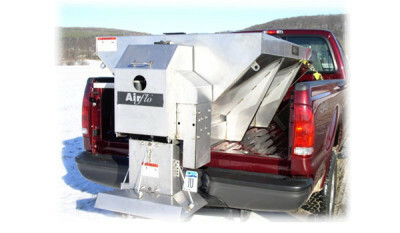 The Air-Flo AF-2000, demand the best the industry has to offer in ice control hydraulic spreaders. 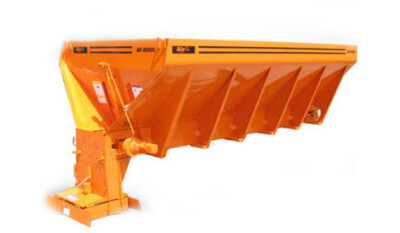 Featuring a tough ¼” poly hopper combined with the exclusive Power-Flo™ Drive System. 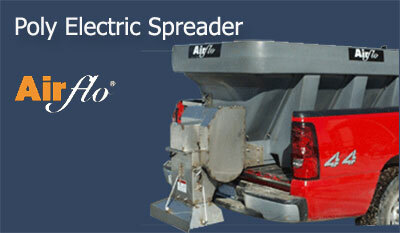 A patented highly efficient gear drive system that gives the spreader tremendous power while lowering amp draw. 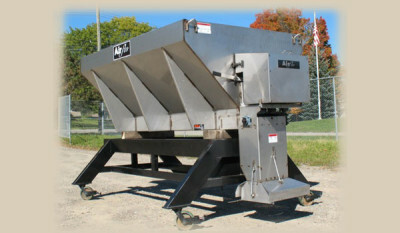 The Poly Spreader is engineered to fit both 6’ and 8’ truck beds.